Burled wood is patterned with intricate twists and swirls caused by injury or disease. It is difficult to cut burled wood without it cracking or splitting, so a lot of burled wood furniture is made free-form, to follow the contours of the pattern. Burled wood veneers are made by splitting a tree, opening it like a book, and shaving thin sheets like pages. Whichever kind you have, it’s important to care for burled wood properly. Caring for burled wood is not hard, and if you take care of it, your family will enjoy it for generations. Place burled wood furniture out of direct sunlight, and away from heat vents or registers. These can fade and dry the wood. 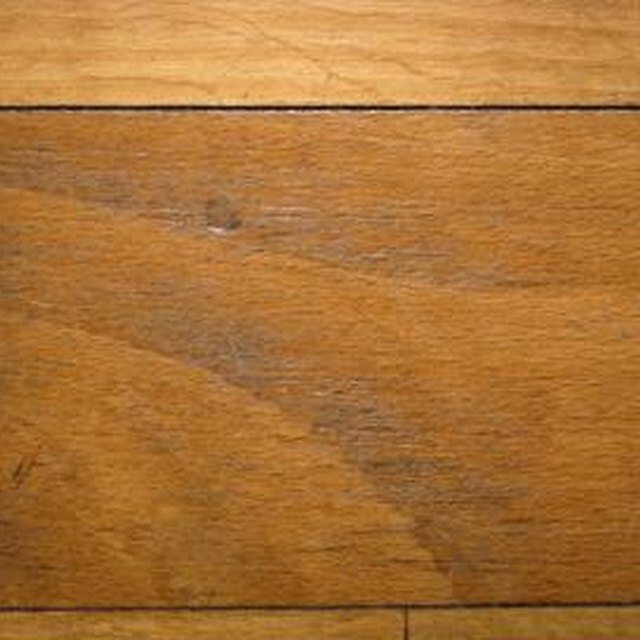 Clean burled wood that is sealed with polyurethane by adding mild dish soap to warm water. Dip a clean, lint-free cloth into the solution and wring it out until it is damp. Wipe the surface of the burled wood, and then dry it with a second clean cloth. Renew the shine on unsealed burled wood by putting a few drops of linseed oil onto a clean, lint-free cloth, and rubbing it into the wood. Always use a coaster on burled wood furniture. Never use wax or polish on furniture that has been sealed with any type of urethane, because it can dull the finish and actually attract dust.